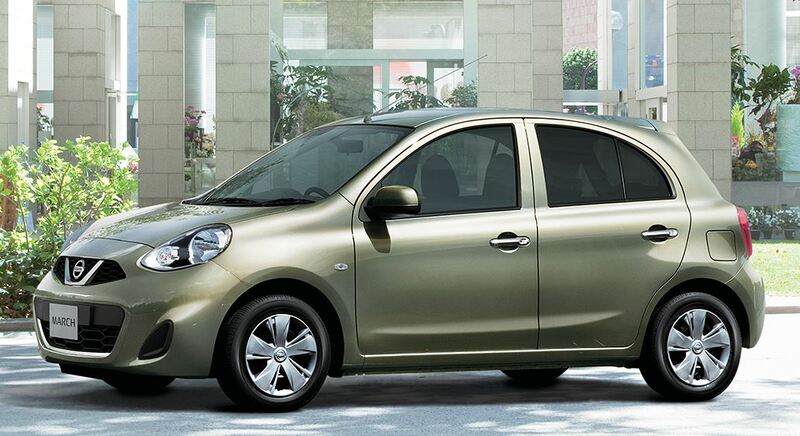 Daihatsu is a renowned Japanese vehicle manufacturing company much famous for producing small cars. It has manufactured a huge range of stylish compact sized cars and exceptional 4x4 off-road vehicles for customers. This luxury vehicle brand was created in the year 1951.The company produced many trendsetting cars such as Charade and Rocky. They are known for their versatile appeal, luxury and trendy appearance for customers. It offers all different kinds of passengers as well as commercial vehicles such as sedans, coupes, hatchbacks, pickup trucks and SUV’S. Toyota has completely taken over Daihatsu under its name in order to bring dynamic innovation in small car production for customers. Daihatsu has also a broad vision to produce hybrid and electric vehicles in order to cope with the cutting edge innovations of 21st century. Daihatsu EV1 and Mild Hybrid System are the two significant developments in the field of latest automotive industry. 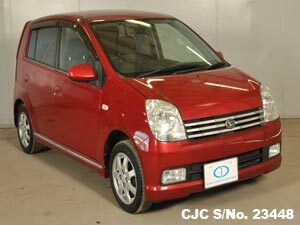 If you are willing to buy a Used Daihatsu for Sale, then car junction must be your next choice. We have discounted stock of Daihatsu Terios Kids and Mira. 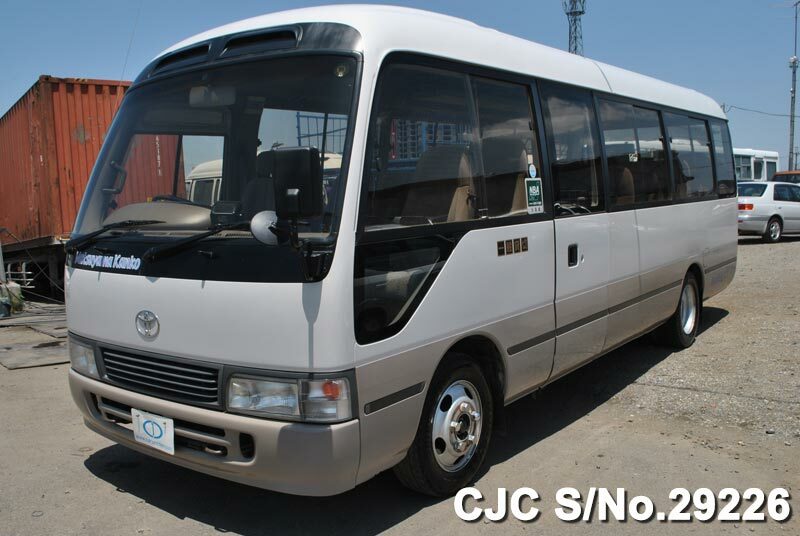 We deal in all kinds of new and used Japanese vehicles exporting to African, Asian, pacific and Caribbean countries.